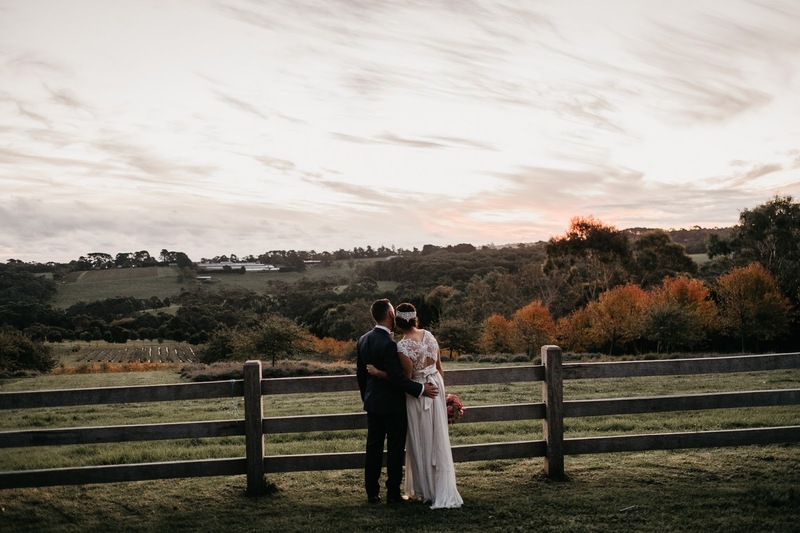 Situated atop the the iconic Mornington Peninsula’s Red Hill Lavender Farm, Main Ridge Harvest is a Wedding beautiful, secluded Wedding venue, seamlessly blending in with the rustic, country influences with a contemporary flair. 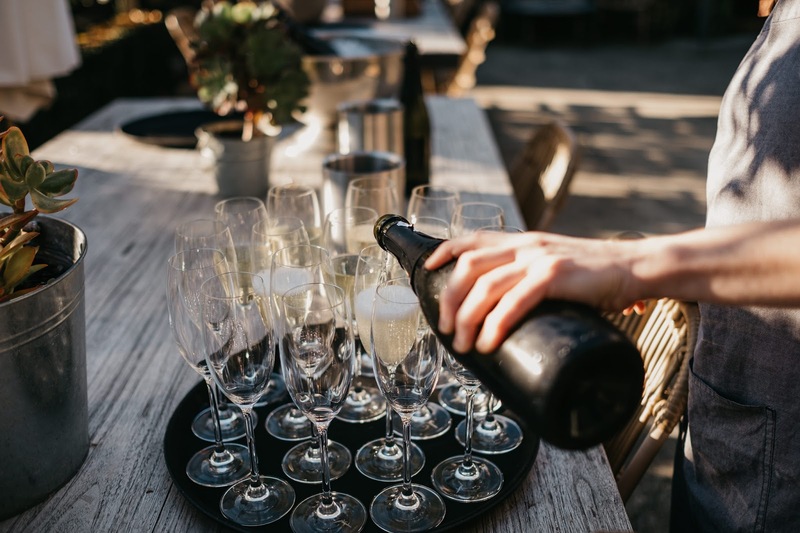 We chat to the Events Team at The Epicurean Group about how they can create a truly memorable experience for your Wedding. ➳ How and when did Main Ridge Harvest come to be? 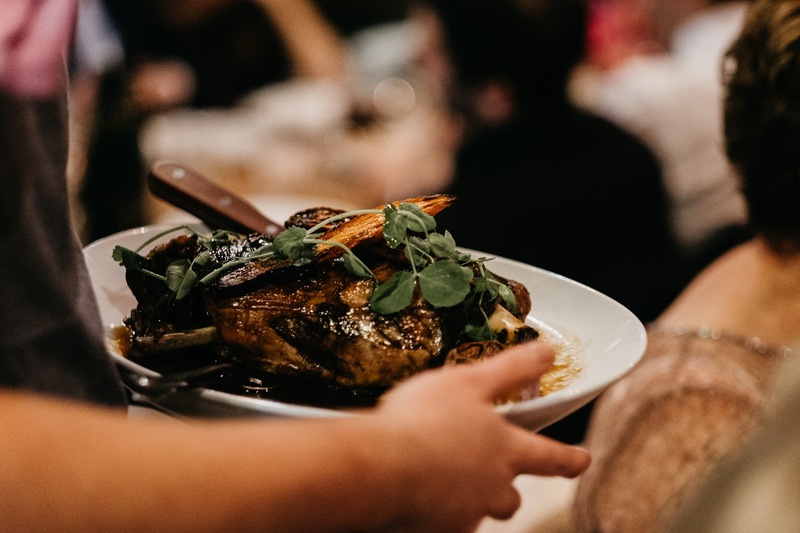 The Epicurean Group select unique, regional venues rich in history, atmosphere, authenticity and charm across the Mornington Peninsula & Macedon Ranges. Main Ridge Harvest can be found along a winding, country road, situated atop the Mornington Peninsula’s Red Hill Lavender Farm. This beautiful, secluded venue seamlessly blends rustic country influences with contemporary flair newly opened in December 2016. 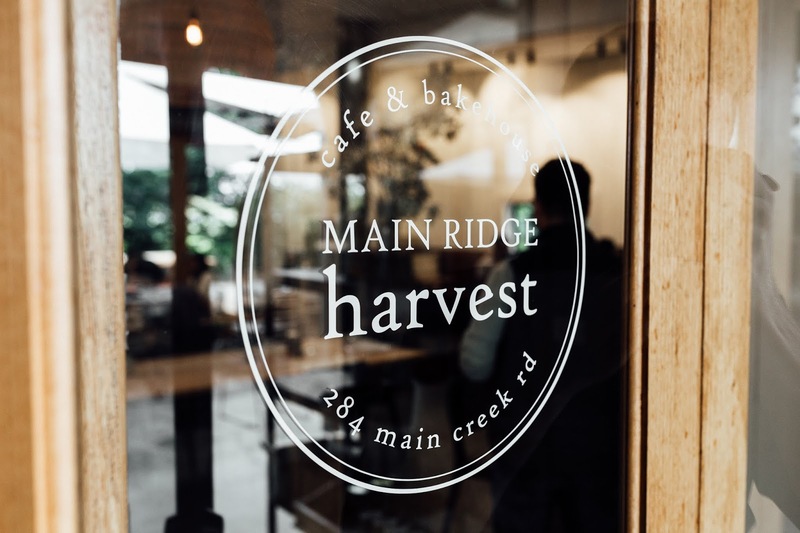 ➳ What can Main Ridge Harvest offer to their Brides + Grooms on their Wedding day? The Epicurean Group are famous for our ‘cucina’ style cuisine – fresh, regional, seasonal and delicious produce prepared with rustic and authentic flair. 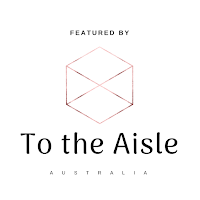 Our menus marry modern Australian inspirations with fresh, bountiful Italian influences. Sophisticated yet relaxed, colourful generous share platters are recommended to get guests mingling and connecting with the food and each other. We offer several complete customised packages for your special day. 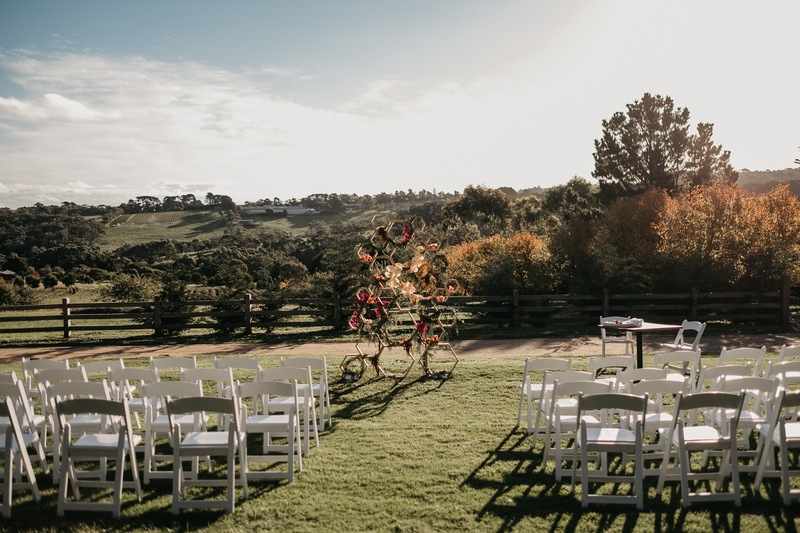 At Main Ridge Harvest we offer exceptionally styled ceremonies to seamlessly coordinated and elegantly catered receptions, our Events Team will work closely with you to deliver on the direction you desire, and to ensure a truly unique and memorable celebration. ➳ Did you always know that you wanted to manage a Wedding + function venue? 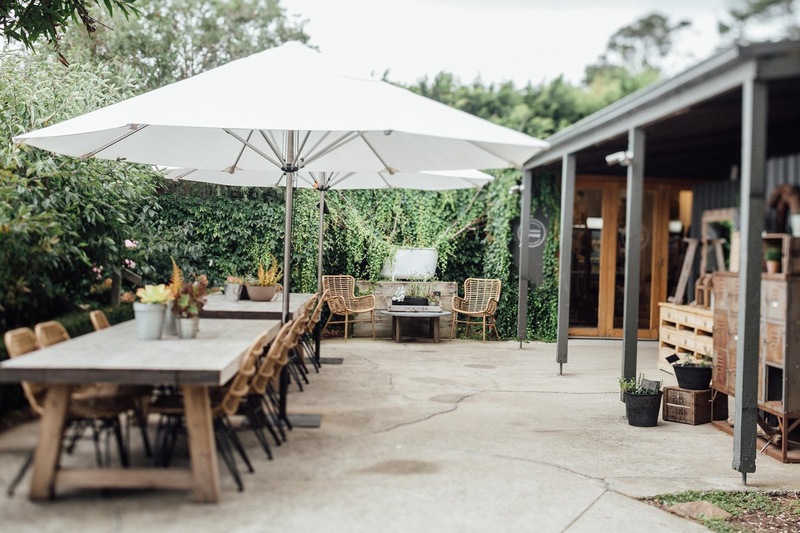 Since opening our home at The Epicurean Red Hill, we have since integrated multiple amazing properties across the Mornington Peninsula & Macedon Ranges including The Epicurean Emu Bottom, The Epicurean Mantons Creek, Epicurean House in Merricks and our newest addition Main Ridge Harvest. 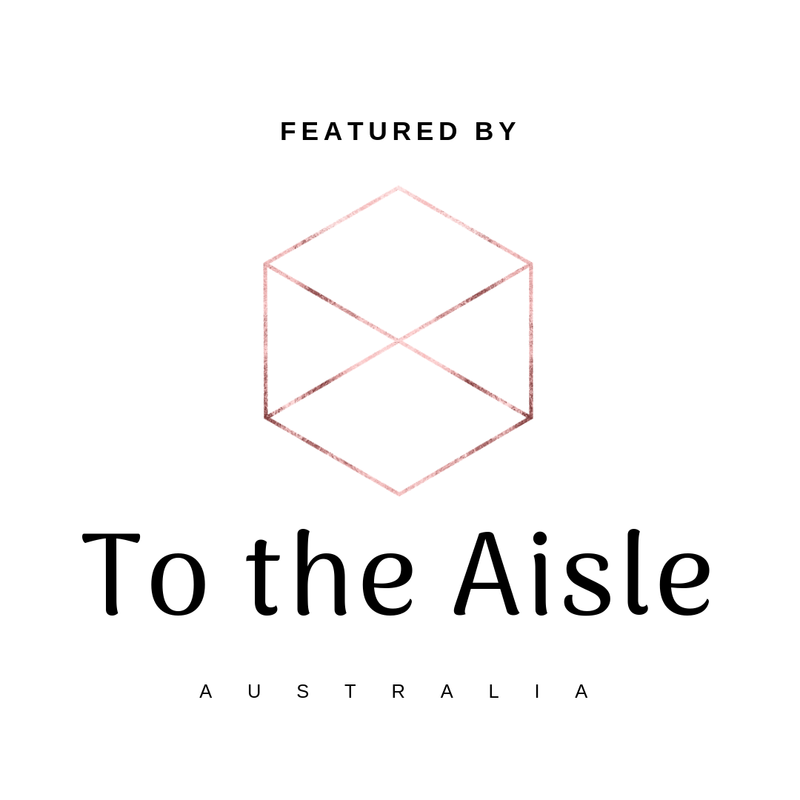 ➳ What is the best part about what you do: The Epicurean Group are proud to showcase fresh and seasonal produce across our unique, regional venues. Our dedicated Events Team love to deliver exceptionally styled ceremonies, seamlessly coordinated and elegantly catered for receptions. 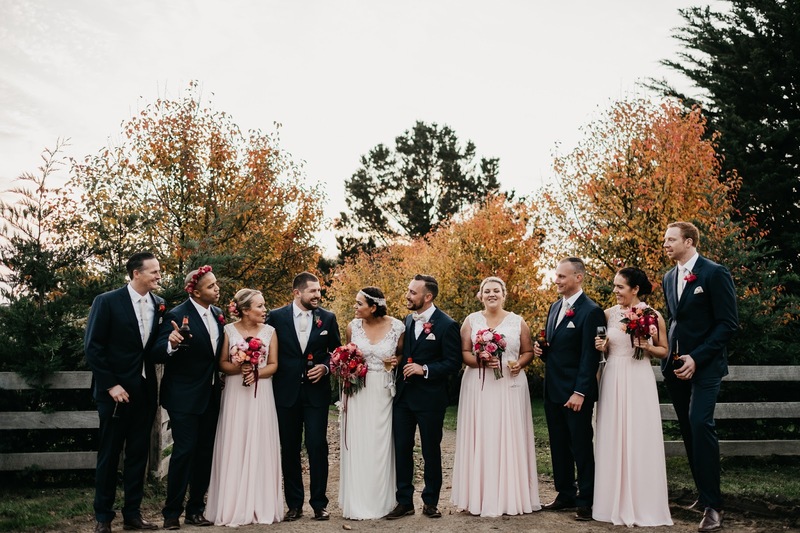 We love working closely with our Brides & Grooms to deliver on the direction our couples desire, to ensure a truly unique and memorable celebration.